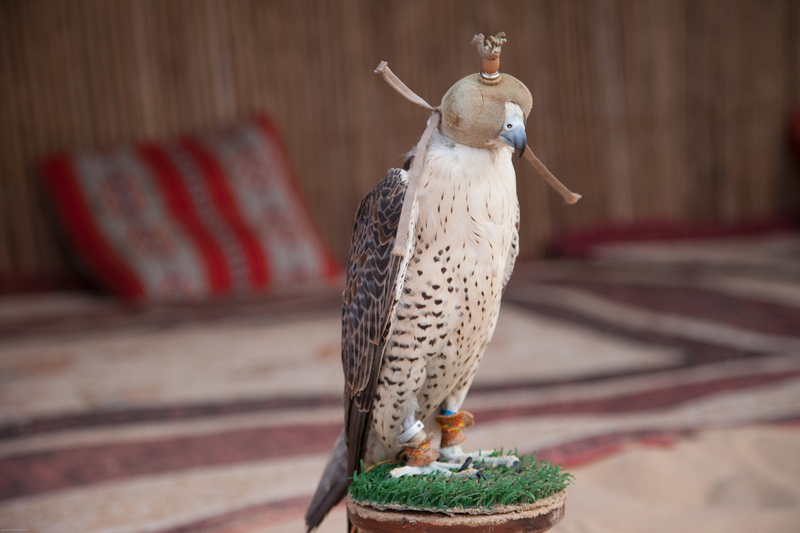 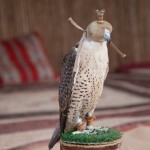 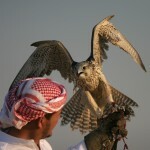 The falcon is the national bird of UAE. 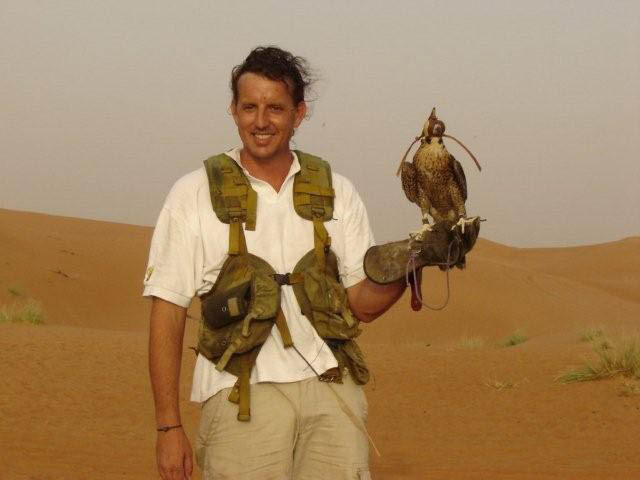 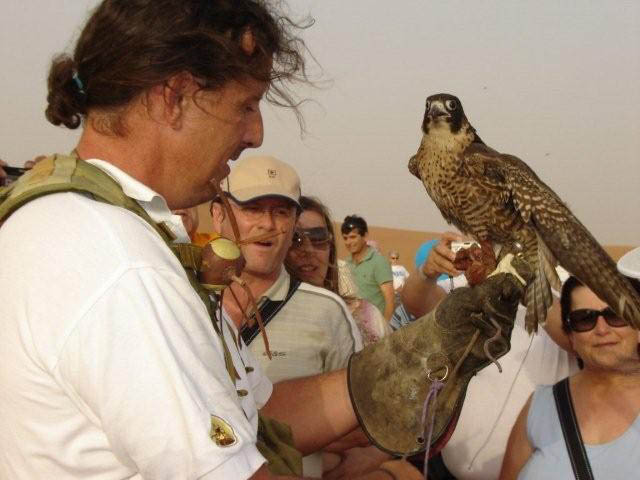 Our Falcon trainer is happy to assist you and demonstrate the hunting procedure of the falcon which is amazingly scientific. 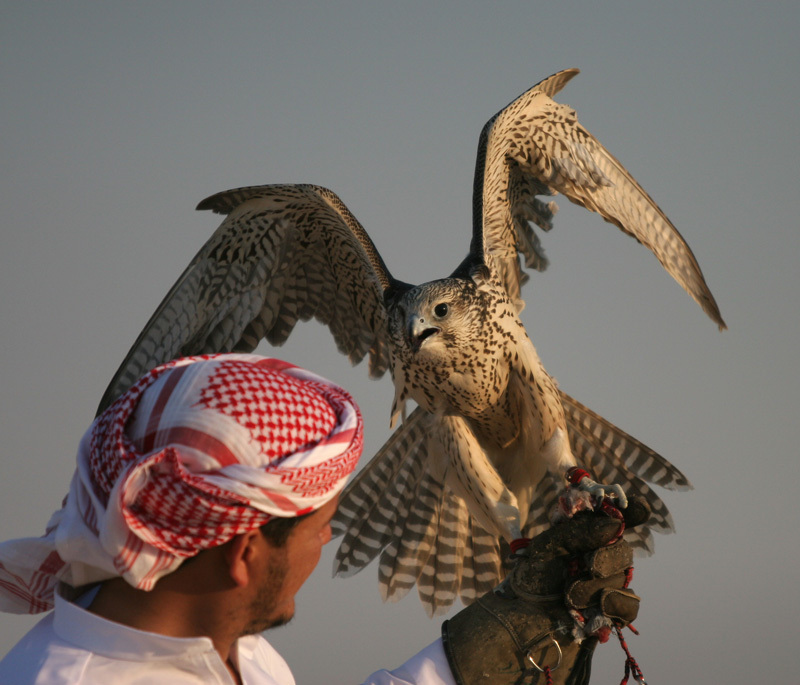 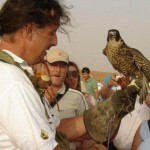 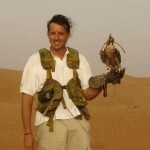 You will be taken on the top of a huge sand dune where they normally do the falcon show.